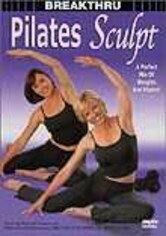 Get a great workout with this unique program created by renowned Pilates specialists Michelle Dozois and Tracy York. 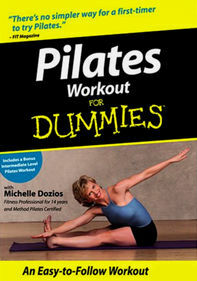 Through a combination of moves drawn from ballet, yoga and Pilates, York and Dozois help you target your core muscle groups. No matter what your experience level or fitness goals, this easy-to-follow, no-impact regime can help improve your posture, tone your muscles and flatten your abs.